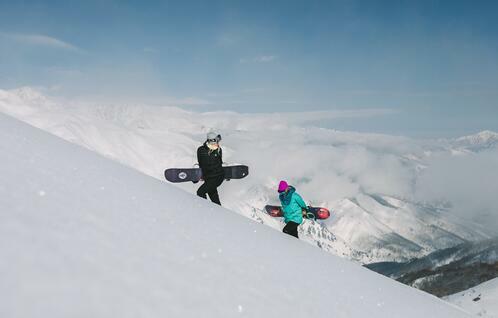 Escape the Southern Hemisphere’s summer to chase powder, eat sushi, and have an amazing adventure on the Mountainwatch Japan Tour 2019. Open to solo travelers, couples and small groups, our guided trips are designed to fit your skill level (intermediate, advanced or expert) and show you the complete Japan experience. Tours will run over one, two or three weeks travelling to Hakuba, Myoko, Kogen and Shiga Kogen. You can choose to do one week or a combination of two or all three. Your trip will include fantastic group accommodation, the choice of over 15 ski resorts, all ski passes, weekly group dinners, welcome drinks, powder snow, guiding, snow monkeys, new friendships and lots of beautiful Japanese culture. Choose from one resort, two or do all three. 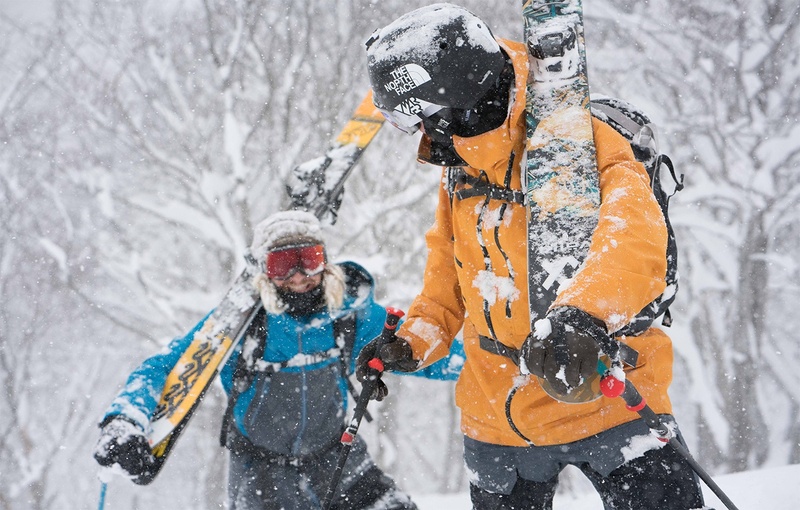 A tour guide for the week including being shown the best powder runs, secret stashes and daily recommendations based on conditions throughout the Hakuba Valley. 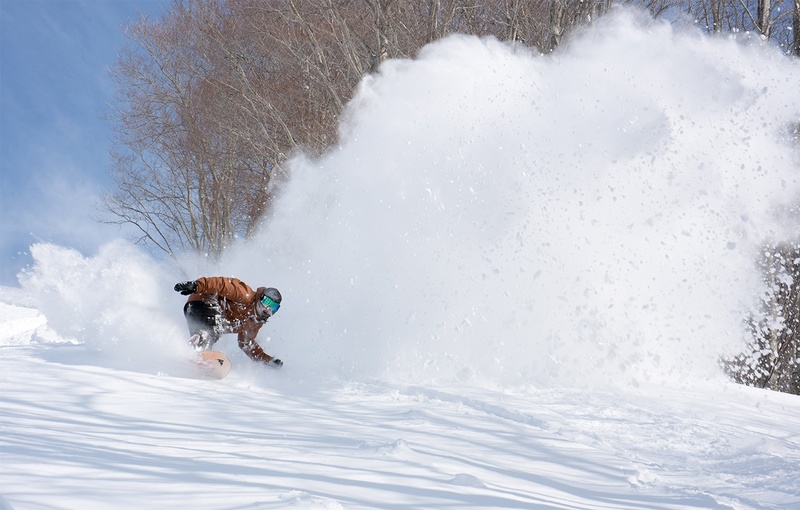 Transfer from Hakuba to Myoko Kogen if you are doing the two or three week tour. Transfer to Shiga Kogen for those doing the three week tour.